Fall is here - that's right, Morning Flight is starting on Aug. 1st this year, instead of the usual Aug. 16th. We're trying to better understand and quantify the early season songbird migrants, such as Yellow Warbler and Louisiana Waterthush, to name just a couple. 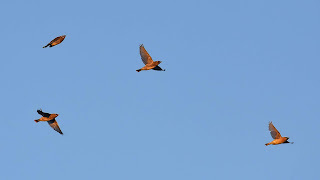 To that end, Andrew Dreelin, this year's official Morning Flight counter, will be on the dike at Higbee Beach at sunrise - putting names and numbers to anything that flies by (you can also view Morning Flight from the platform on the west side of the gravel road leading to the jetty along the canal, just below the dike) . 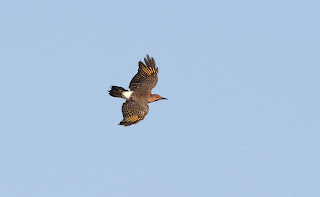 Along with Tom Reed, the Migration Count Coordinator, he'll be spending this fall documenting this unique and fascinating phenomenon until November 15. The count usually lasts just a couple hours after sunrise, so get up early and experience it for yourself - and welcome Andrew to the magic that is Cape May while you're at it! Butterflies are an incredibly beautiful and diverse group of insects that are around us throughout the warmer months. Have you ever enjoyed the beauty of a butterfly without knowing what species it was, or wanted to know how to attract them to your yard? 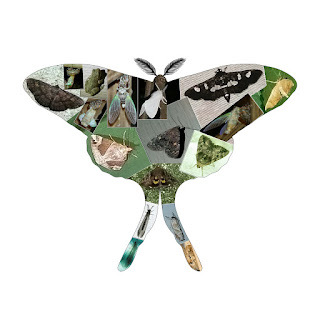 Have you heard about the struggles butterflies are having in today's environment? 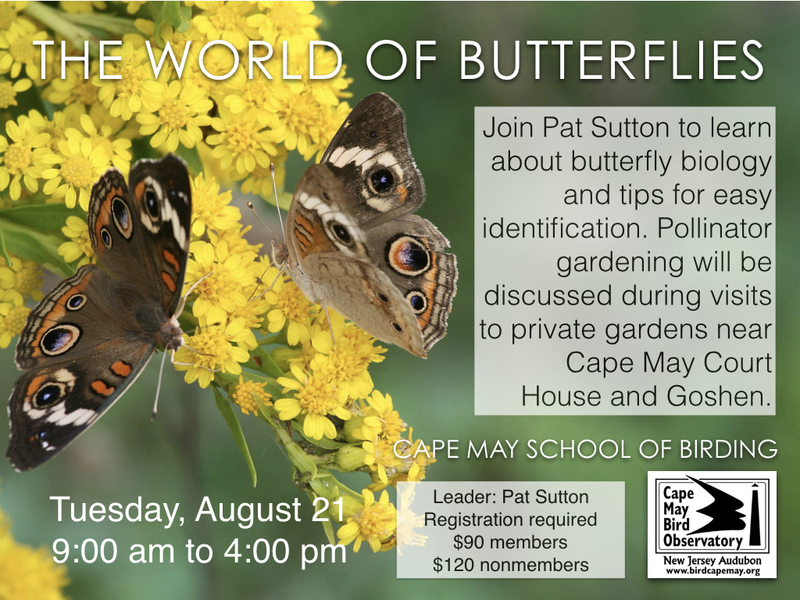 This is your chance to learn all about butterflies and conservation from a local expert and founding board member of the North American Butterfly Association - Pat Sutton. 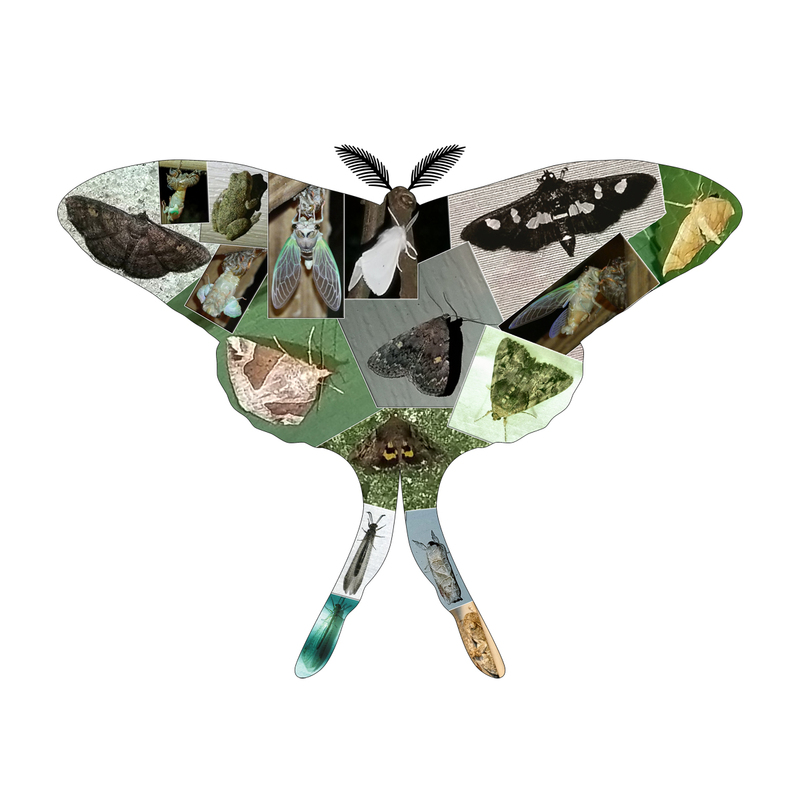 Learn about butterfly life cycles, their relationships to the plant world, odd behaviors, survival in a world filled with hungry predators, the spectacular migration of some species and the restricted range of others, and tips for easy identification. There will be an indoor illustrated presentation on butterfly biology, resources, and ID, but most of the day will be spent in the field. 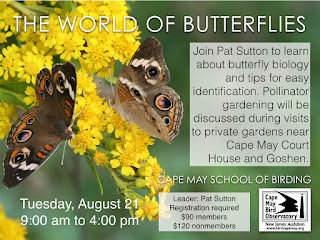 Pollinator gardening principals will be seen in action as the group visits private wildlife gardens (including Sutton’s) and natural areas near Cape May Court House and Goshen. Cape May County hosts 107 species of butterflies. If it is a good year for Monarchs, they may be plentiful. 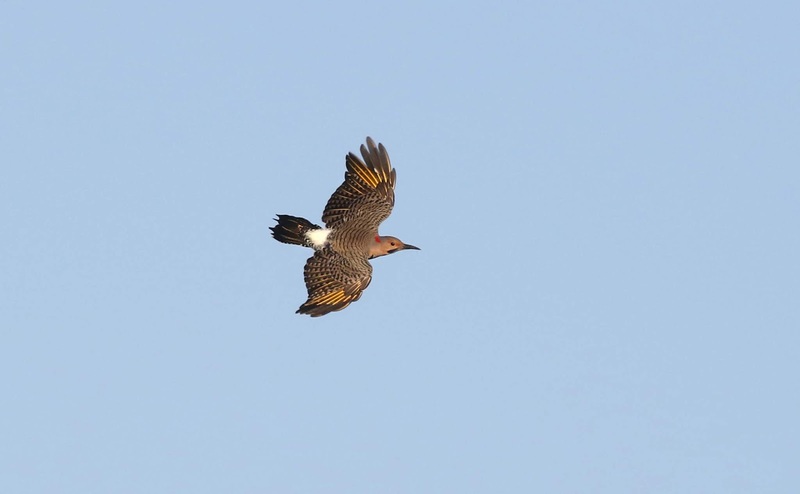 Join Pat on this exciting Cape May School of Birding workshop. Preregistration required. $90 members, $120 nonmembers. 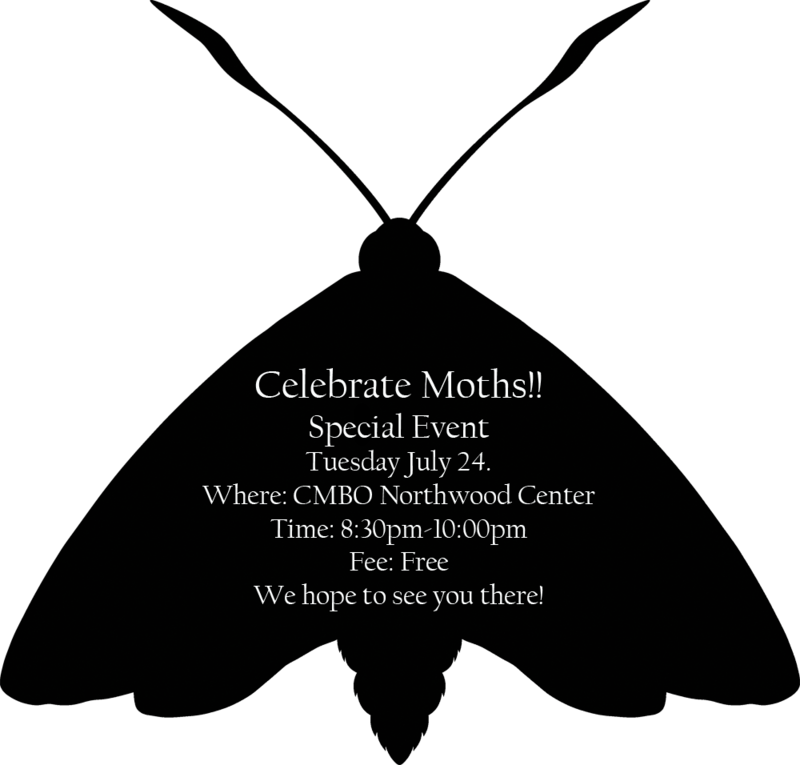 All are invited to this exciting and FREE event at the Cape May Bird Observatory's Northwood Center in Cape May Point (located at 701 East Lake Dr.) during the evening of Tuesday, July 24 - 8:30 PM. 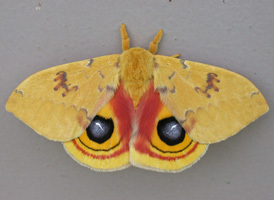 We'll have a full setup of mercury light, blacklight, and moth nectar to attract a wide range of species to the moth sheet - from beautiful to strange. Come on out and share in the fun - who knows what we'll find!!! 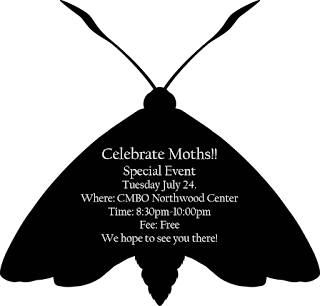 NOTE: the moth event to be held at the Nature Center of Cape May on Wednesday, July 25th has been cancelled.